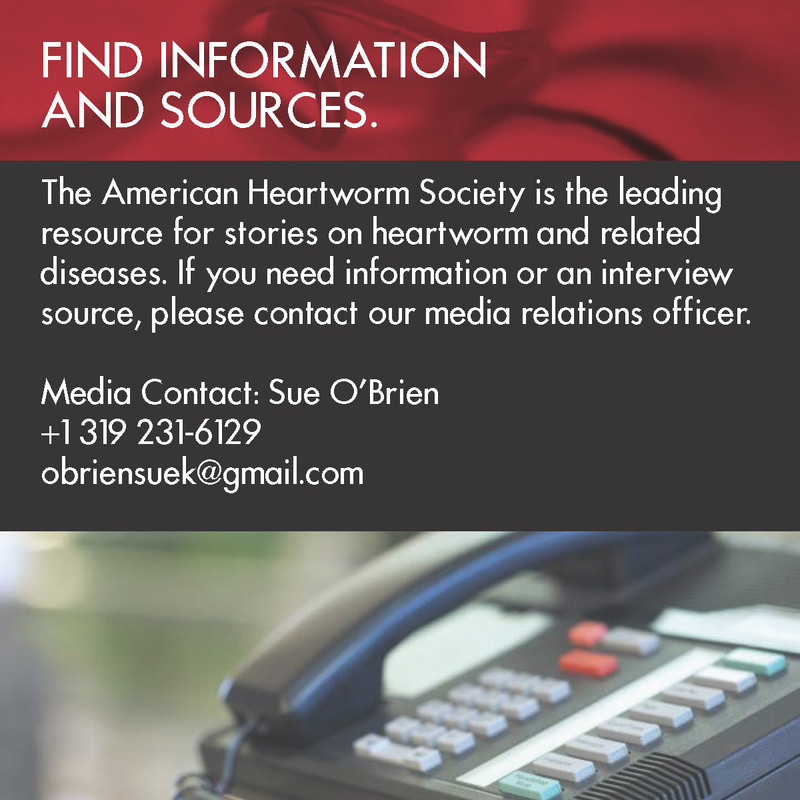 The American Heartworm Society (AHS) today releases new canine heartworm guidelines for 2010. These guidelines are considered the official veterinary industry perspective for epidemiology, diagnosis and treatment of the disease and include some notable differences from previous versions. It is estimated that currently more than 1 million dogs in the United States are infected with heartworms. This potentially fatal disease has been found in dogs native to all 50 states. 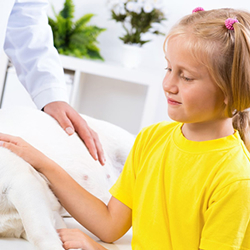 Even as diagnostic methods advance, preventive therapies improve and disease awareness increases among veterinary professionals and pet owners, heartworm continues to present a serious threat to dogs’ health. In addition to these updated recommendations, the new guidelines discuss potential causes of increased heartworm prevalence and recent reports of possible resistance issues with prevention products. AHS also presents information for the veterinarian on use of the antibiotic doxycycline in the treatment of heartworm disease. The 14-page guide is targeted to veterinary professionals and available as a free, downloadable PDF file at the American Heartworm Society website, www.heartwormsociety.org.